Sometimes I go through food phases. Right now I’m in a ‘sandwich phase’. Since it’s 100 degrees or more where I live, sandwiches are the way to go. I still have been using my oven, but try not to as much during this crazy summer heat. 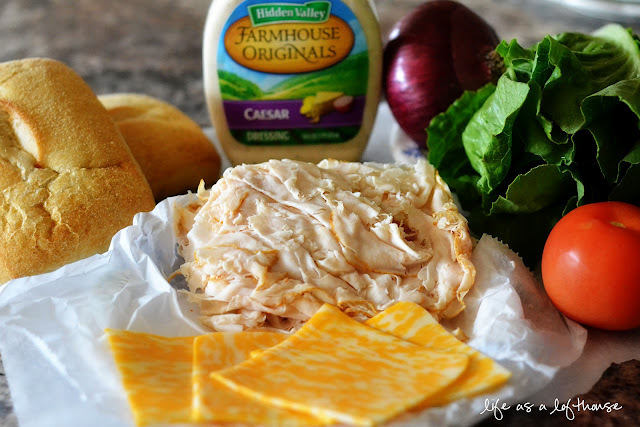 So sandwiches and crock pot recipes are on the top of my list, fo sho. 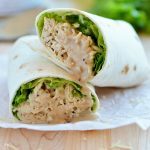 This Chicken Caesar Sandwich is very simple, and SOOO good. I recommend using fresh bread from a bakery, or grocery store. I think it makes all the difference. Also, if you’re not a fan of Caesar dressing, you could always replace it with Ranch dressing! Slice each roll in half, lengthwise. 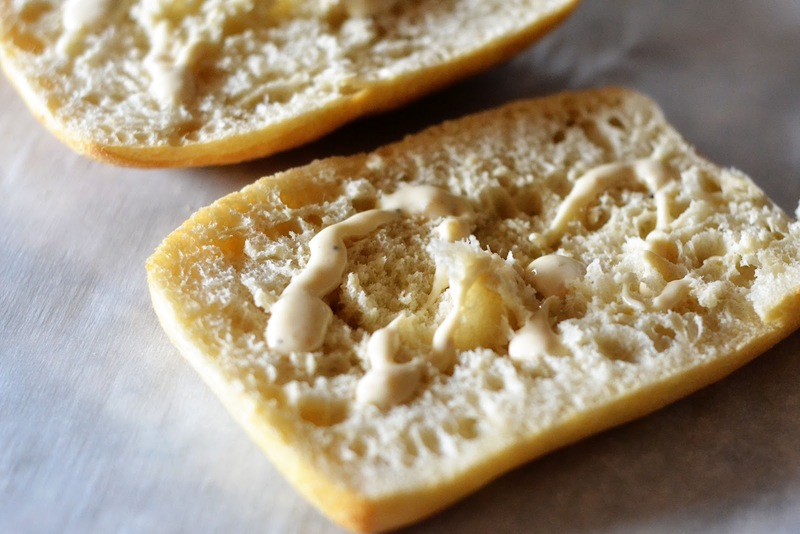 Drizzle 1-2 Tablespoons of Caesar dressing on both inner sides of bread. 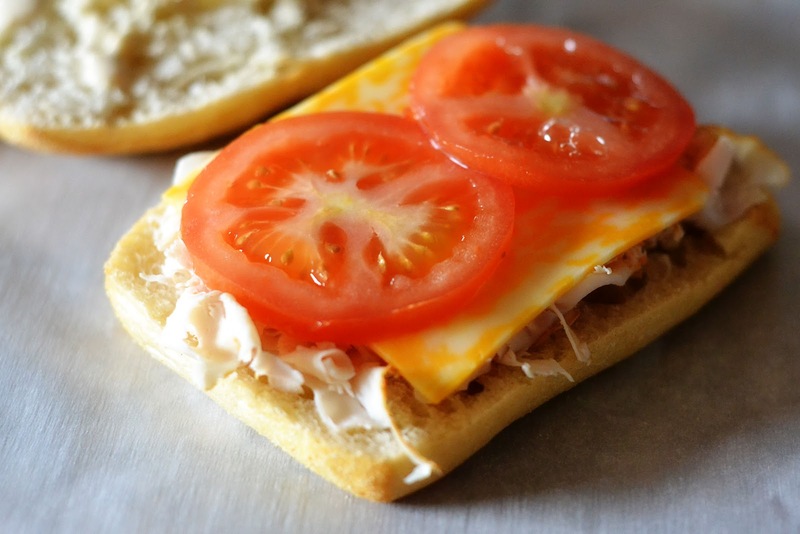 Top bottom half of bread with desired amount of thinly sliced Chicken breast, one slice cheese, 2 slices tomato, lettuce and onion. Top sandwich with top half of bread. Serve with fruit or chips, and Enjoy! Looks like a perfect lunch to me! I think I have everything to make it too! Nothing better than good sandwich on hot days! And yes it is quite warm here in Savannah, too! This looks fab Holly! 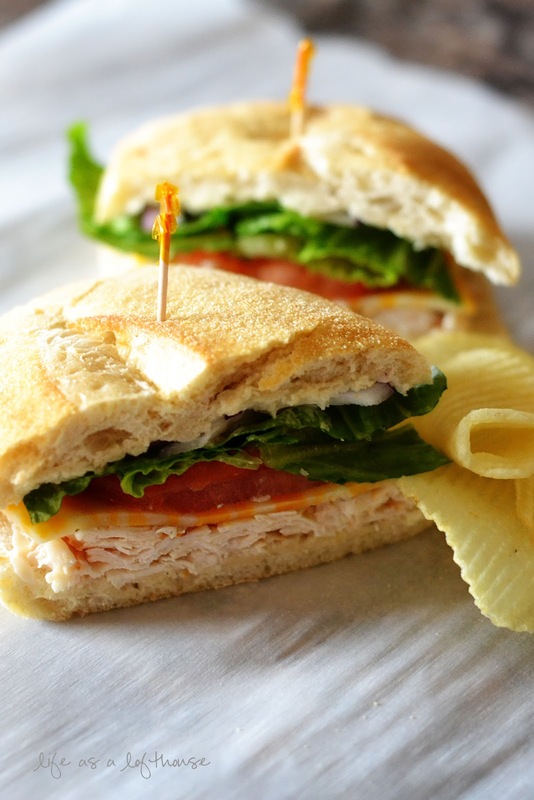 There’s nothing better than a good sandwich on freshly baked bread. YUM! Yum! 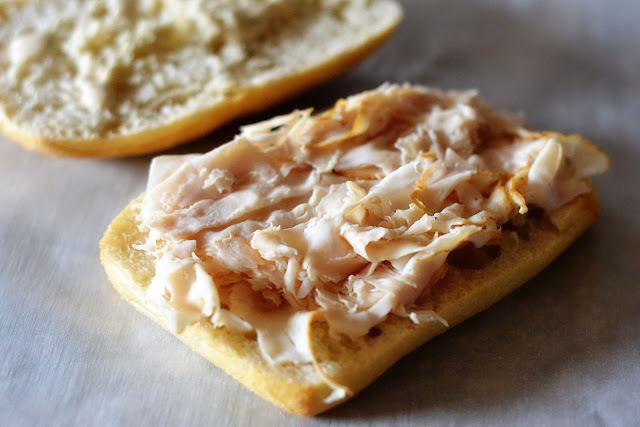 We eat a lot of sandwiches in the summer, too! This one sounds great! Yum, I’ll be trying that soon! 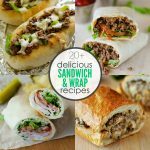 I worked at a deli while I was in college and still enjoy making good sandwiches. Looks pretty perfect, and I think I want this for lunch! That roll looks so fresh and good! FUN and inventive way to eat Caesar flavors. These look amazing! Simple and delicious. Great photo! So, I was just checking out this sandwich, thinking about how good it sounded, then I went to my blog and checked out my comments for the day and I saw that my aunt Marie asked if you had heard of my blog!! So, I had to come back and tell you that I just laughed out loud too! She is so funny! 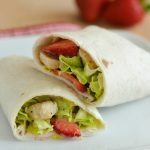 BTW – I just made your fajita wraps again last night for the 2nd time and we LOVE them!! Oh Holly! This looks so yummy. I’m not big on sandwiches, cause I don’t like the thick bread, but the fillings here look soo delicious. Your photos are awesome too. But then…so are you. =) Have a wonderful week Dear. Now that is my kind of sandwich. Looks delicious! This looks perfectly delicious! 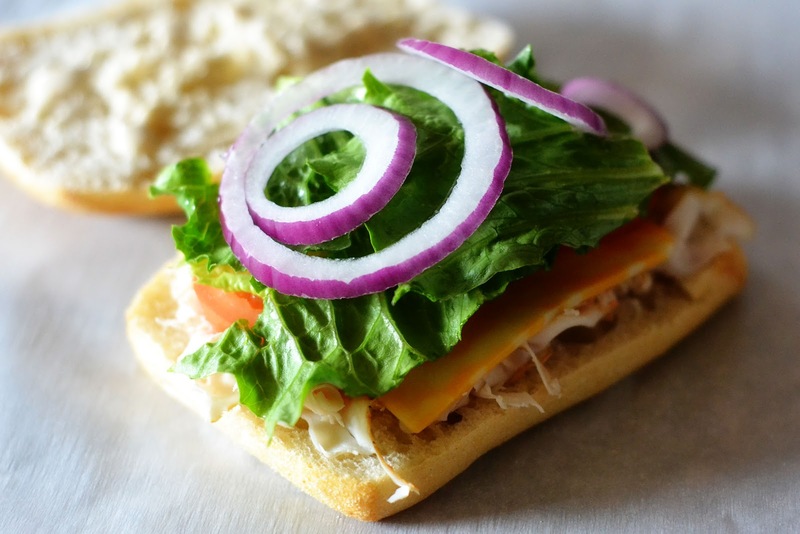 Sandwiches are always welcome with a smile in my house! Yum!